Let’s make that 5 reasons because, after all, you get not one but 5 emulators that come with the latest version (0.2.6) of NitoTV plugin. 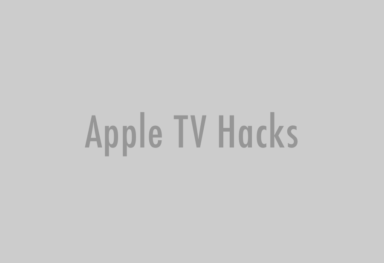 This proves once again that this plugin is one giant step ahead of all the other Apple TV plugins. NitoTV 0.2.5 (final) already came bundled with 3 game console emulators: Nestopia (NES/Famicom emulator), BNES (Super Nintentdo emulator) and Genesis Plus (Sega Genesis emulator). Version 0.2.6 adds two more: Boycott Advance (Gameboy Advance emulator) and SMS Plus (Game Gear/Sega Master System emulator). These emulators were all written by Richard Bannister. We can’t thank you enough, Richard. With all the things that NitoTV can do, it shouldn’t even be called a plug-in anymore. It’s more like an operating system now. It plays DVDs, streams photos, plays music, emulates game consoles, and supports all kinds of media file formats.  It’s truly a Swiss Army knife of Apple TV plugins. 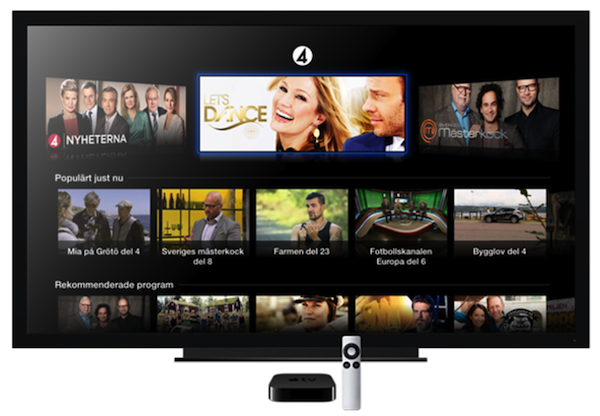 If you want to see the potential of what your Apple TV can do, you owe it to yourself to try NitoTV out.